Who knew there was a cheese aging cave in bustling New York City? 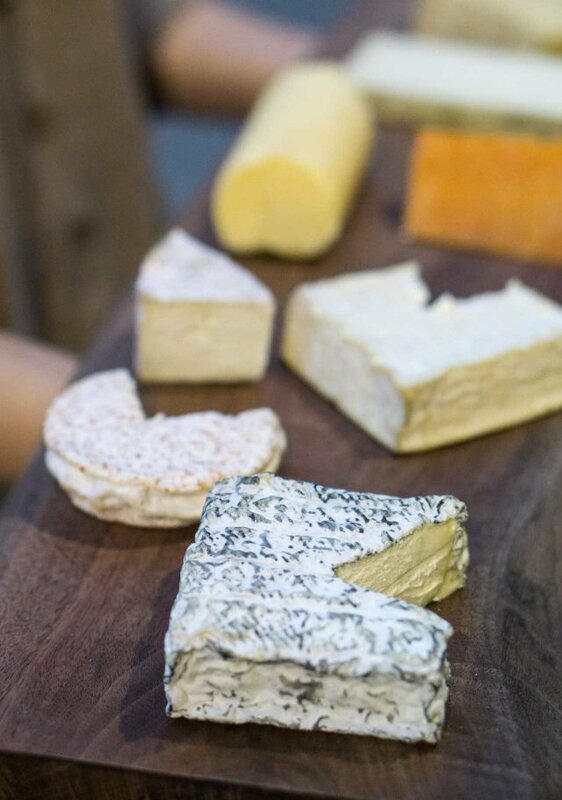 New York City is known for a lot of things, but aging cheese isn’t one of them. At least I didn’t think so. Saturday, December 15th, 2018, by David and is filed under "English ". Both comments and pings are currently closed.